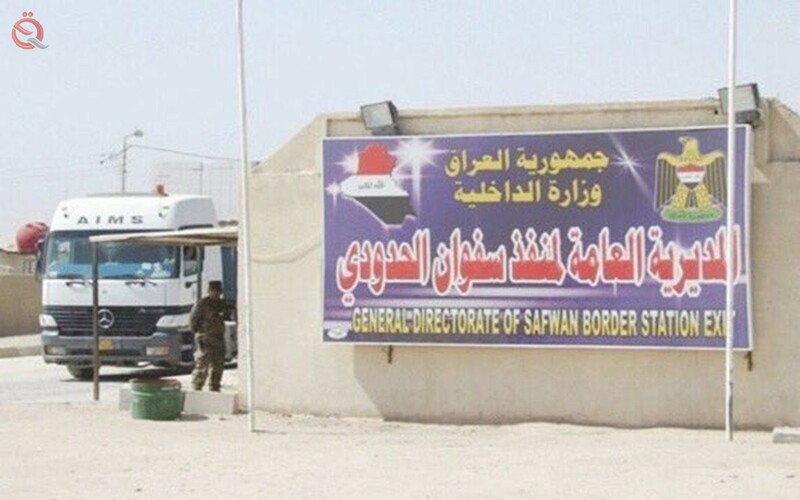 The governor of Basra, Asaad Abdul Amir Al-Eidani, on Tuesday, the Ministry of the Interior to speed up the implementation of the port of Safwan border, pointing to the presence of the Ministry to address the issue. Al-Eidani said in a statement received by the "Economy News" a copy of it, "The planning and follow-up in the municipality of Safwan district sent a letter earlier on 2019/24 regarding the project to rehabilitate the port of Safwan border, and given the reluctance of the company concerned in the implementation of the ministerial project, Before the ministry has been prepared a list of projects by the Directorate of the Municipality of Safwan on 2018/9/26. "The official book, which was addressed to the Ministry of Interior, stressed the need to inform the local government in the event of resuming the work of the ministerial project as soon as possible or proceed with the announcement of the project submitted by the municipality of Safwan in the absence of overlap between the two projects.